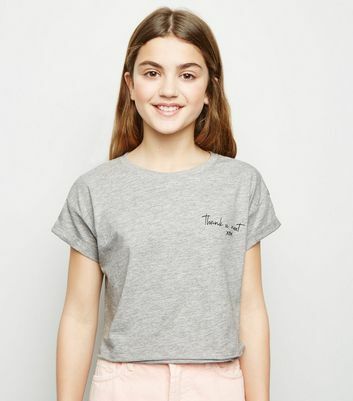 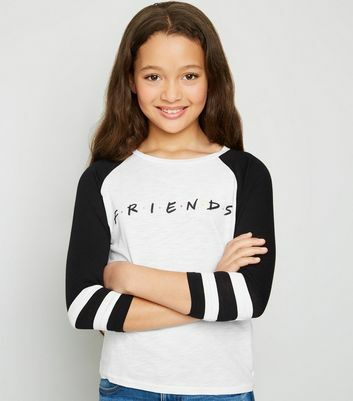 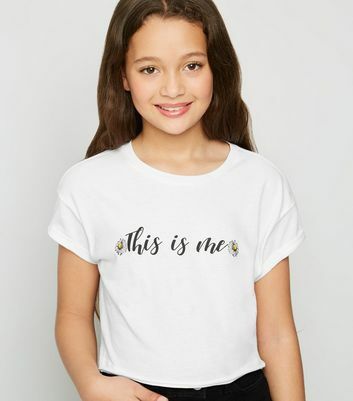 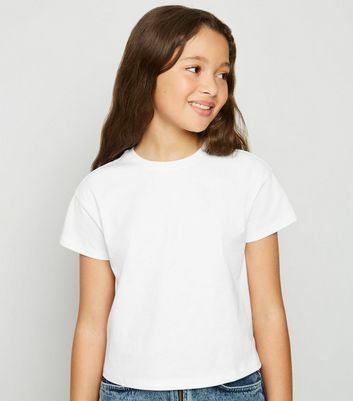 Update your casual wardrobe with our sought-after collection of girls' t-shirts. 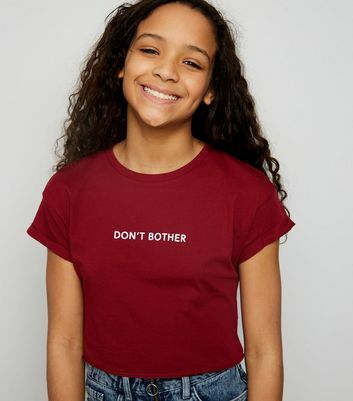 We’ve got a selection of styles available ranging from sassy slogans to basic t-shirts. 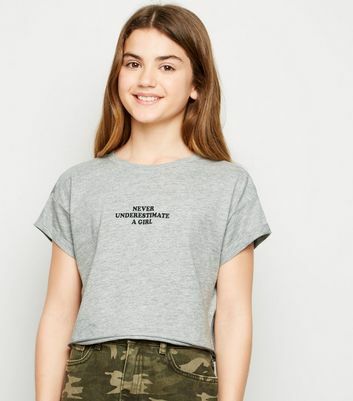 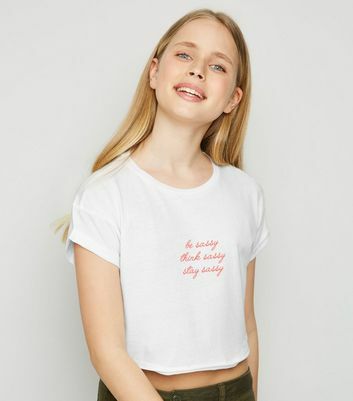 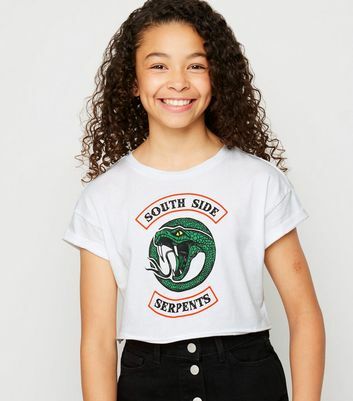 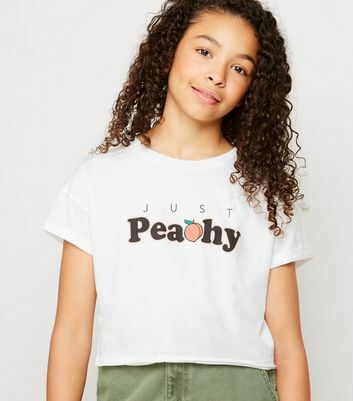 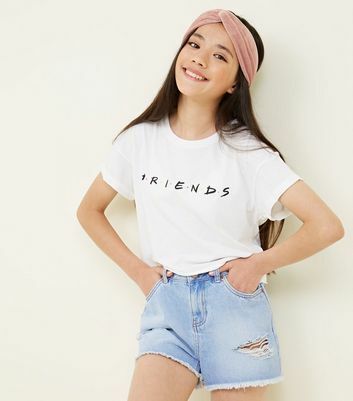 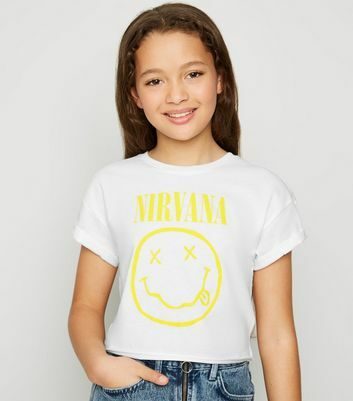 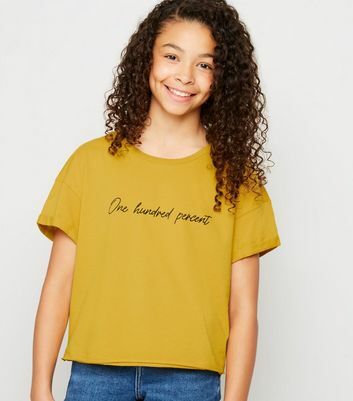 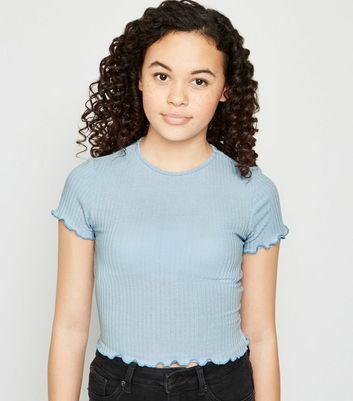 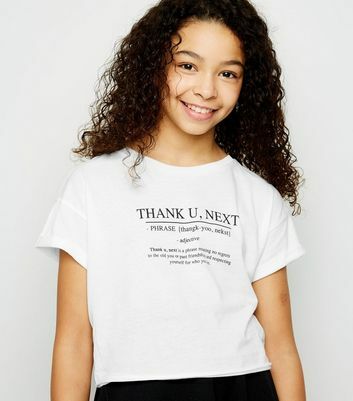 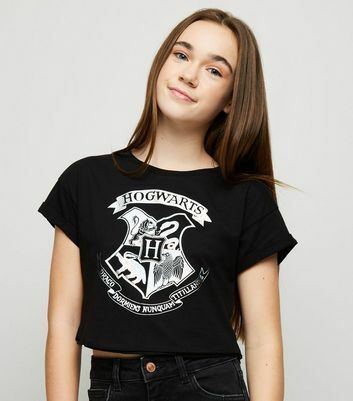 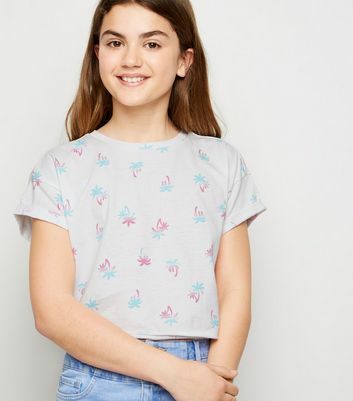 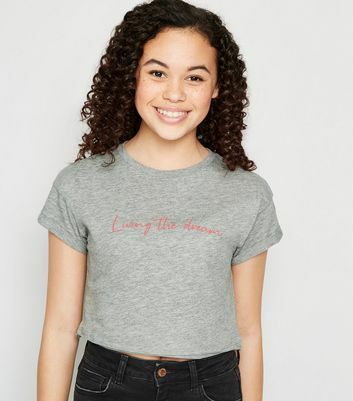 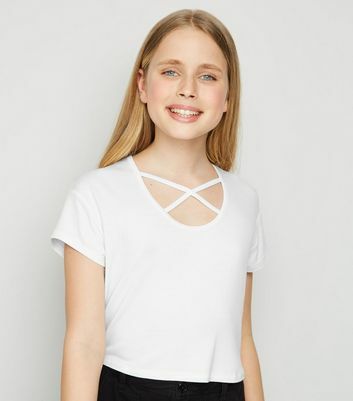 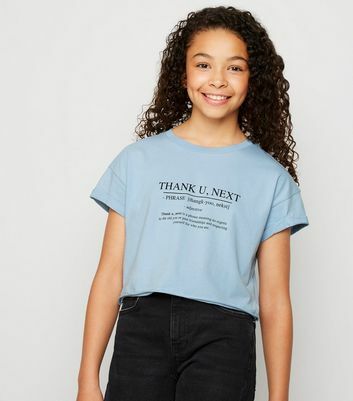 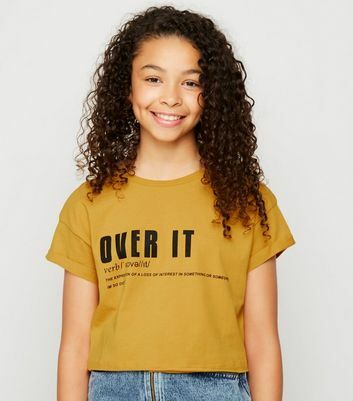 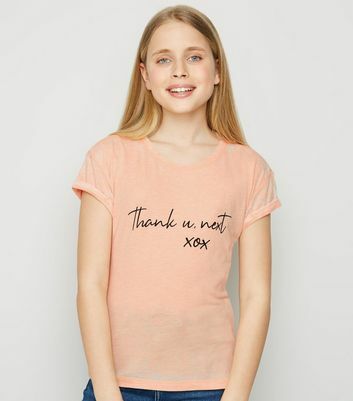 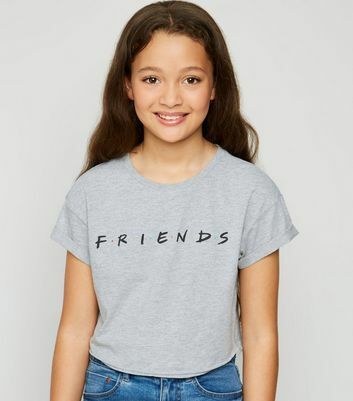 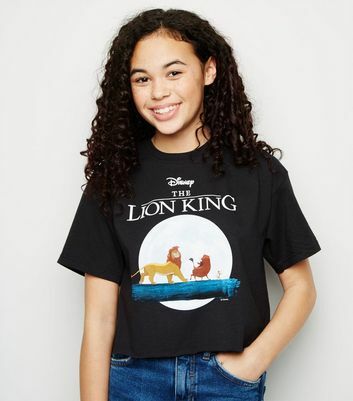 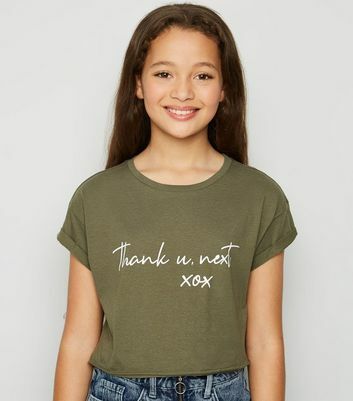 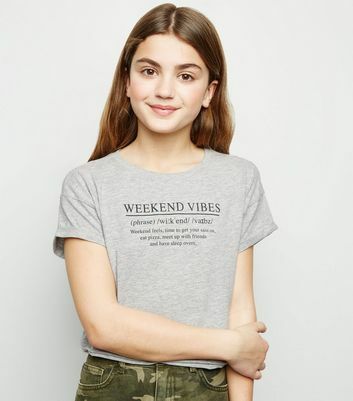 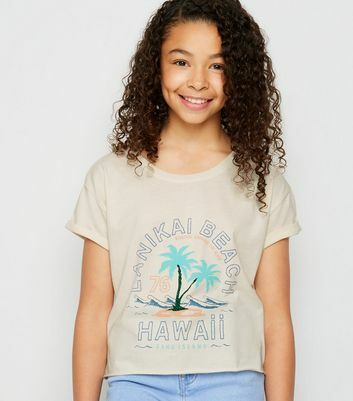 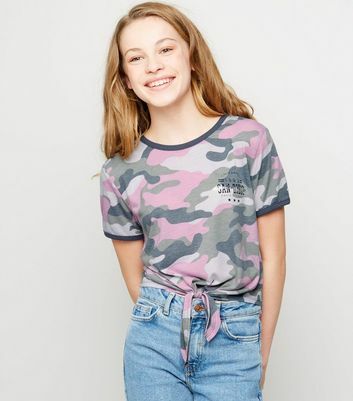 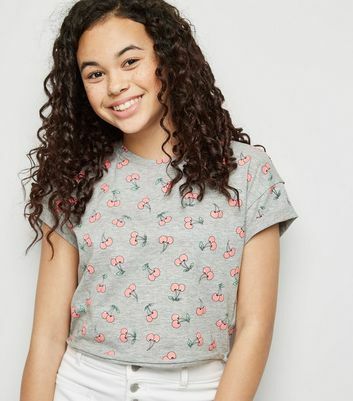 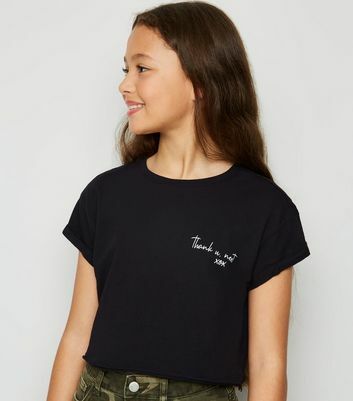 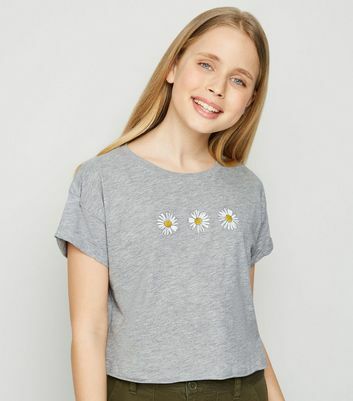 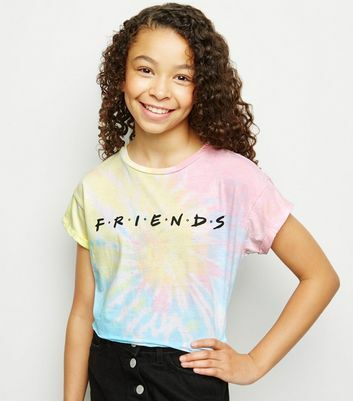 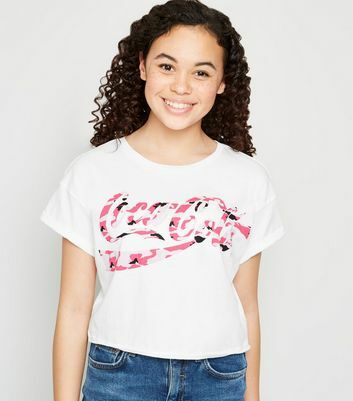 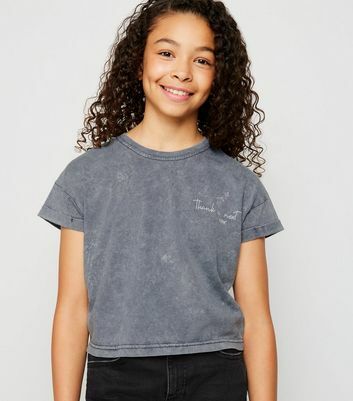 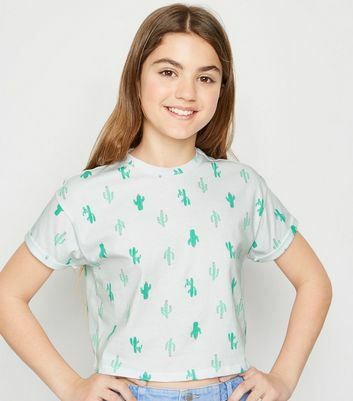 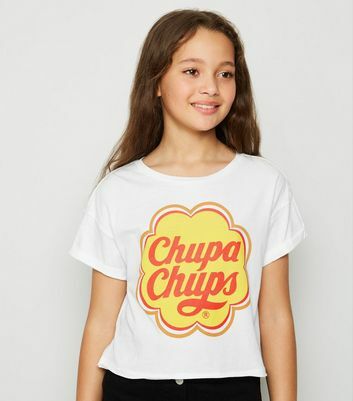 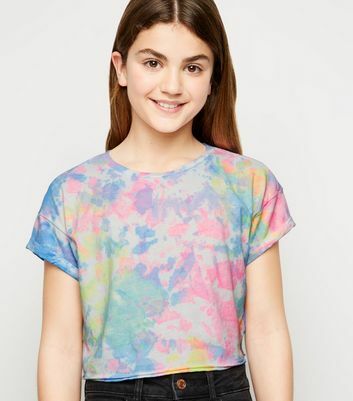 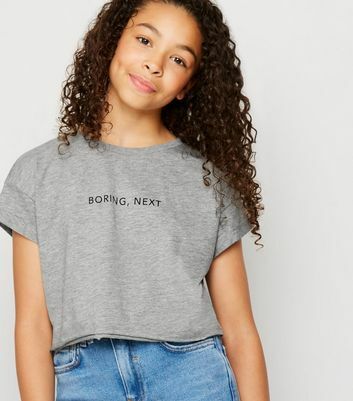 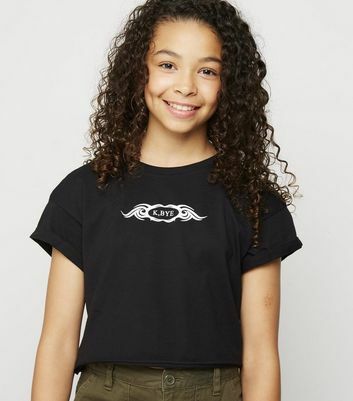 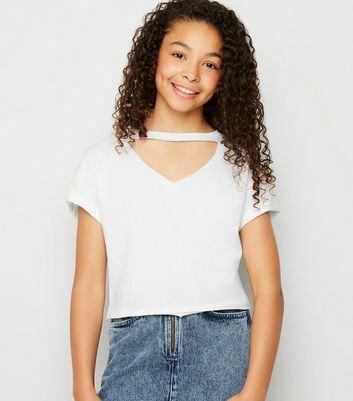 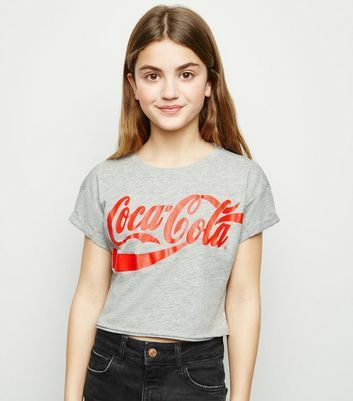 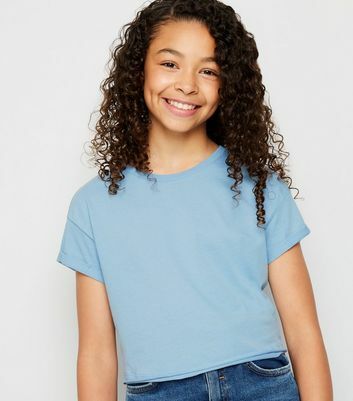 Create the best daytime looks with cool t-shirts for teenage girls. 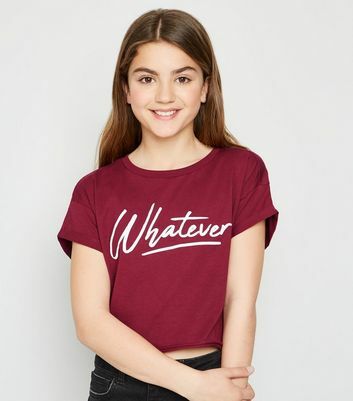 Whatever you need, we’ve got you covered right here.